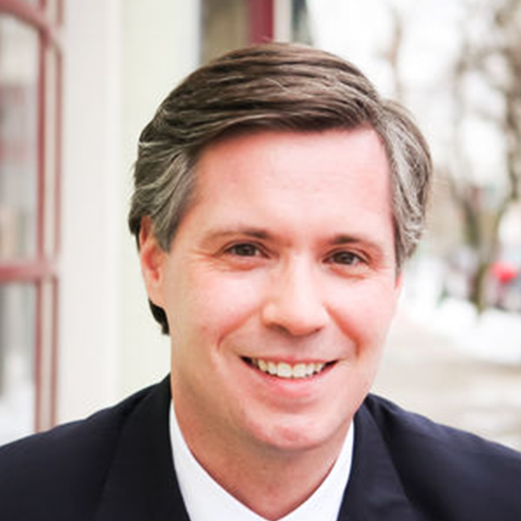 Glen Sturtevant is running for public office. He’s a Republican candidate for the Virginia State Senate and currently serves on School Board for Richmond Public Schools. We talk through Glen’s journey, including how growing up in Virginia public schools, playing high school sports and working at Food Lion all shaped his passion for education. We wrap our interview with a round of Lightning Q&A. There are multiple references to Glen’s hair which we stand by 100%. Check out our blog for a map of the district where Glen is running.